SANTA ROSA, Calif. (July 31, 2018) – When you are working to become the nation’s first 100 percent sustainable winegrowing region, there is no better place to meet, educate and demonstrate sustainable winegrowing techniques than in the vineyard. With that in mind, the Sonoma County Winegrowers have announced that they will be moving their offices on August 1st to new workspace at Sunnyview Vineyard in Santa Rosa. The move provides acres of certified sustainable vineyards just feet away from the new office space. Sonoma County Winegrowers plans to host all future committee and board meetings on-site. Located on Guerneville Road, the property includes a vineyard, a 2,700 square foot farm house for offices and a board room. Additional warehouse space exists for storage and classroom space for grower education. 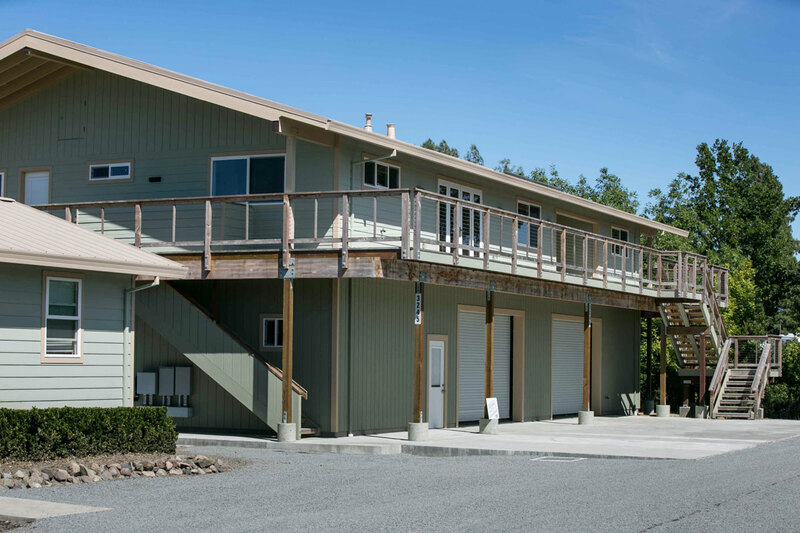 The Sonoma County Winegrowers has been sharing office space with the Sonoma County Vintners and the Sonoma County Tourism in the American Ag Credit Building on Aviation Boulevard. Both Vintners and Tourism will remain at the current location.